Last year the Netflix series 13 Reasons Why generated a lot of public discussion. Season Two will be released worldwide on Friday 18 May. This show was widely watched by teenagers last year. Themes of suicide, sexual assault, consent, bullying and other issues made some viewers feel distressed and in need of support. Similar and equally confronting themes will be present in season two. In the lead-up to the release, some young people may re-watch the first season, or watch it for the first time. Young people feel the show represents the issues they face. Banning, or recommending a ban on viewing it can be harmful as young people will still watch it but feel they have to hide that from adults. The issues raised in the 13 Reasons Why will be distressing to viewers. They also offer a good opportunity to talk to our young people about these difficult life events - but it is important that those conversations are safe ones. Taranaki DHB has been working with other agencies to ensure information is available to support, and encourage, safe conversations between young people and their parents, or another trusted adult, if they view this series. 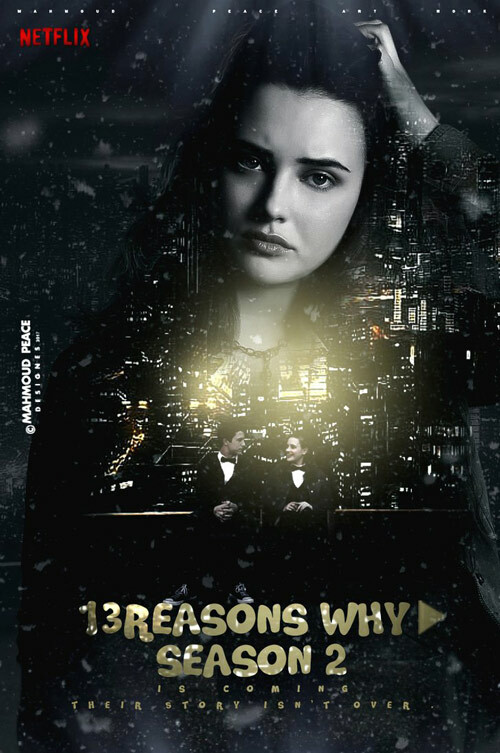 13 Reasons Why is not the only challenging series young people are watching, but it is one of the most talked about. If you, or parents or whanau, are concerned about a young person, please reach out for help. Call or text 1737 to receive support from a trained counsellor anytime. The term resilience is used to describe a person’s capacity to cope with changes and challenges, and to bounce back during difficult times. As mental distress and disorders in young people becomes more apparent, we are often unsure of how we can best support those experiencing difficulty. the capacity to set realistic goals and celebrate success and achievement. In an emergency, always call 111. The Lowdown supports kids to identify how they are feeling, as well as offering a range of methods and support for dealing with the issues they are facing. A telephone counselling service for kids up to 18 years of age. Kidsline is available 24/7 however when kids ring between 4pm - 9pm Monday - Friday they will speak to a Kidsline Buddy - a specially trained teenage telephone counsellor. Social media (Facebook, Snapchat, Instagram, etc.) has become a very real and dominant feature in many young people’s lives. It is a central means of communication and therefore is a key component in their friendships and other relationships. As such, it can have both negative and positive effects. Parents/caregivers can support appropriate use of devices and apps, as well as maintaining an interest and setting boundaries as to what your child is using/watching/ participating in online. 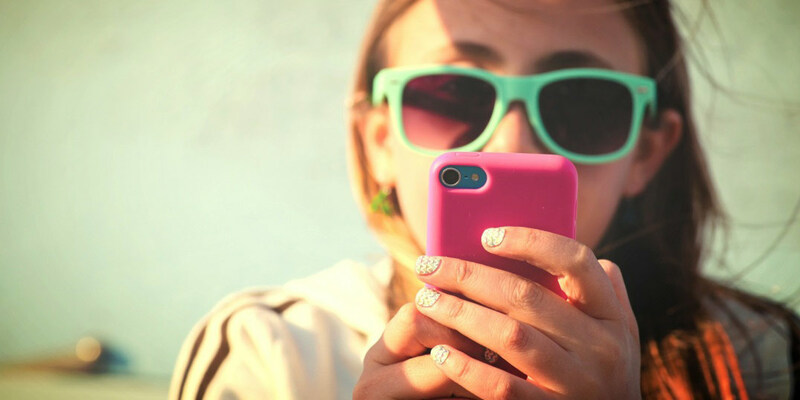 Teach kids about how far-reaching and permanent posts on social media can be, as well as how best to maintain privacy on their social media accounts. To build resilience and reinforce the need to look after their own wellbeing, we need to teach young people that they have personal responsibility to be kind and respectful to one another, and to nurture the relationships they have and will make into the future. Modelling by adults is the most powerful way of highlighting positive relationships and behaviours. Talk about the great qualities and things you like about your own friends to your kids and show them how you support your friends and loved ones. We know kids have the capacity for these qualities, and they are often evident at home, with people of different ages. However they are not always being engaged in their relationships with peers. Help kids recognise who is loyal and who is safe. Talk to them about relational aggression, a type of bullying in which harm is caused by damaging someone's relationships or social status. They should be able to recognise it and name it. Upstanders: these are people who stand up for victims. We need to make it cool to be strong and to be able to defend others, without acting in the same way as the bully. Distractors: Teach young people to recognise when a mean moment/situation is coming and to distract participants away from it. It’s a skill that adults eventually learn themselves, but if kids are given instruction on how to do this it can be learnt more quickly. Supporters: Young people witnessing bullying can be encouraged to do something as small as make eye contact with a victim while aggression is happening. That shows the victim that the behaviour is seen and acknowledged; it demonstrates that they aren’t alone. Carefully manage online activity: a lot of bullying happens out of school hours, in cyberspace. Kids sometimes need a break from their friendship groups – encourage/praise activities and time spent not using phones/laptops etc. Create opportunities for children to meet lots of new people outside of school and to get to know them well. Extracurricular activities like sport are really good for this reason and much more. Team mates are people that they have to understand and communicate with. Assumptions about people get tested and it provides an opportunity for them to mix with people outside of their usual social groups. Please…never say, “That’s just girls” or ‘boys will be boys”. This downplays the potentially harmful effects that these behaviours can have. The resilience of the family as well as the child is important. “Healthy children will only be raised by healthy parents”. At times situations can be stressful for parents too and its important that you seek help for yourselves if you need it, rather than just for your children. Netsafe is an independent, non-profit New Zealand organisation focused on online safety. They provide a technology-positive approach to online safety education, advice and support for people in New Zealand. This includes providing practical tools, support and advice for managing online challenges. This is an online-3D game developed by the Werry Centre, which encourages self-help in cases of depression and anxiety.